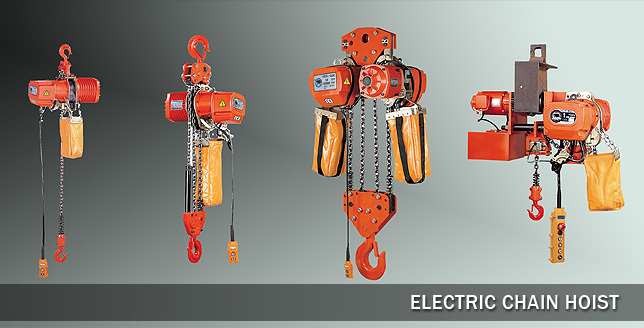 The electric chain hoist line is available in capacities from 1/8 ton to 30 ton, in three different categories. 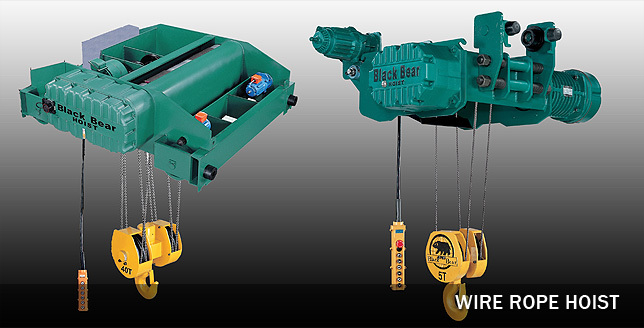 Our Baby Bear II, a suitcase packaged hoist available in ⅛, ¼ and ½ ton capacities, is a 115V/1ph/60hz powered dynamo with built in two speed control- the first speed is adjustable to either 0-5 FPM to 0-10 fpm (depending on capacity); while the second speed is maxed out at 20.5 or 41 fpm- again depending on capacity. 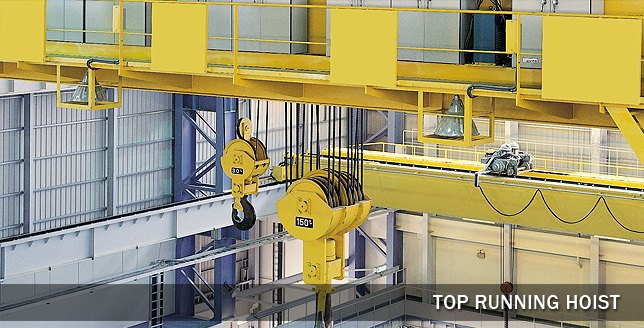 The 160 series is powered by a 2.4hp motor and is the backbone of our ECH line in the lower capacities. 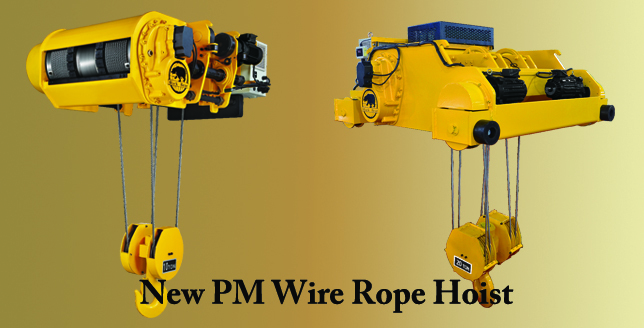 It is available in capacities from ½ to 3 ton in both single (up to 3 Ton capacity) and three phase in all voltages, in both single and two speed hoist and/or trolley with a 3:1 speed ratio. 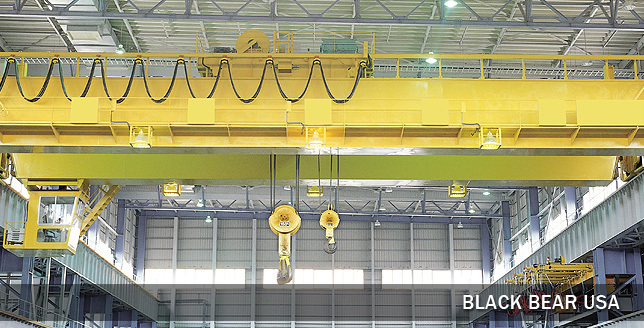 The 190 series is powered by a 5 HP motor (x2 in 10 ton and above); it is available in capacities from 2 ton through 30 ton. 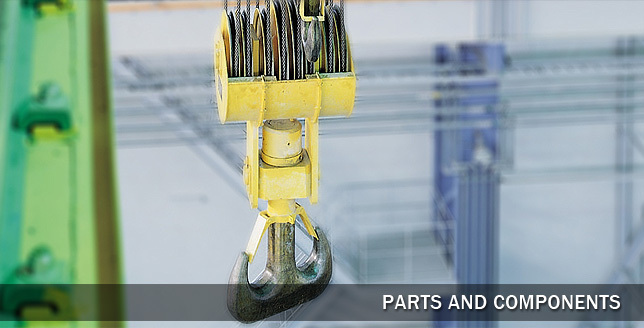 The 190 series is designed for those applications requiring a higher speed like a long lift or those requiring a lifting/lowering cycle to be completed within a specific period. 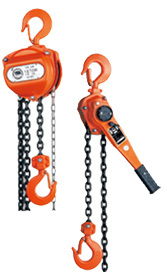 They are also available in both single and two speeds (3:1) as well as push, hand geared and motor driven trolley (single and two speed- 3:1). 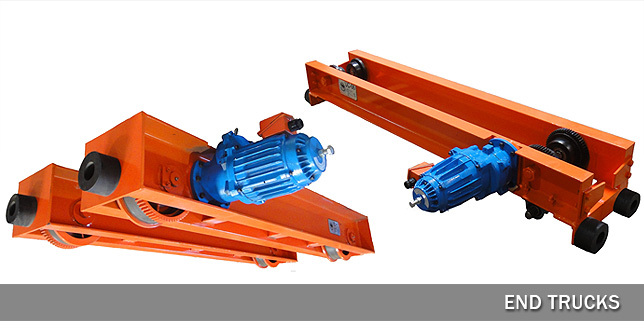 Both the 160 and 190 series are also available with an integral motor driven trolley; which provide a much lower headroom profile. 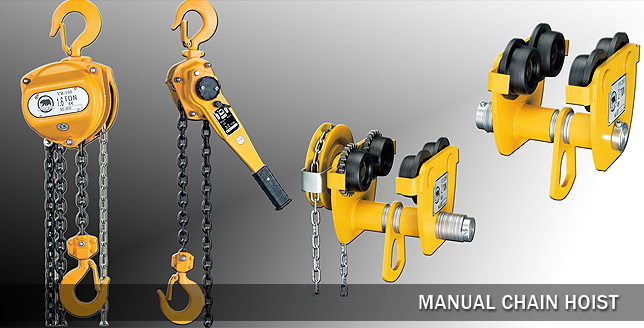 Click the hoist picture to go it’s product page.